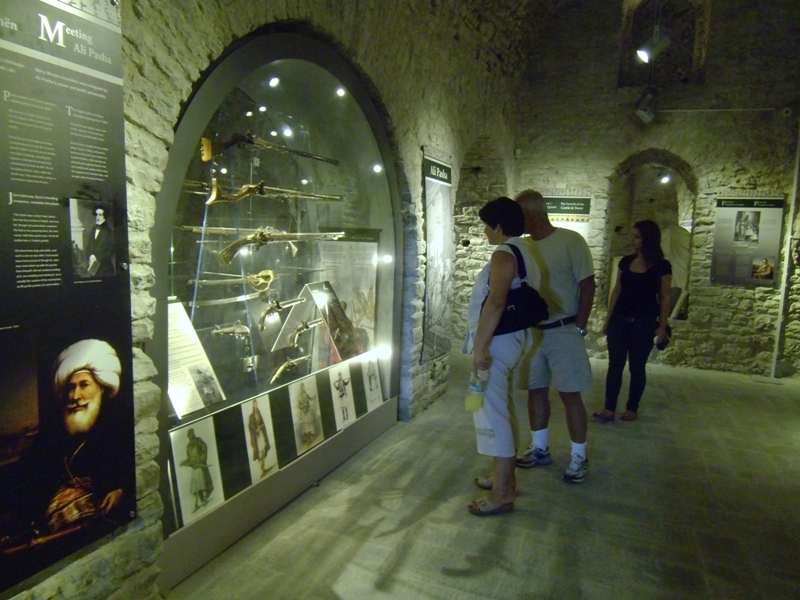 The entrance to the prison is in the first gallery of the National Armaments Museum. Completed in 1932, the prison was used by King Zog’s regime followed by the Italian and German occupation forces during the Second World War, and finally the communist regime until 1968. The only part of the prison that is accessible to visitors was developed as a museum by the communist regime in the 1970s. Ask the armament museum staff to orientate you. Ask at the ticket point for orientation, the admission in both museums is 200 Leke. 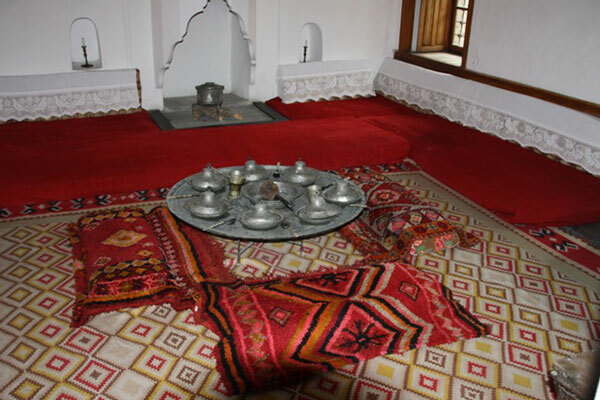 The Ethnographic museum is open all year April to September 08:00 to 12:00 and 16:00 to 19:00 daily. Entrance: free (A donation box is available for contributions). Kadare House is the newest attractions in the historic city. It belongs to the family of Ismail Kadare who was born here in 1936. Ismail Kadare is the most well known Albanian writer internationally. Destroyed by fire in 1997, the house is now being fully reconstructed and offers several of exhibitions mostly related with the figure of the writer. 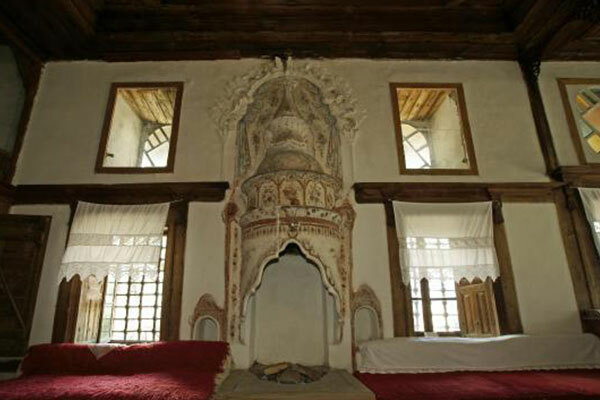 The Fico House is of special interest because, built in 1908, it allows us to trace the evolution of the Gjirokastra house up to the beginning of the 20th century, when this type of house was no longer built. The architectural treatment of the interior and exterior presents new developments: the interior becoming simpler, the exterior being enriched with new elements. 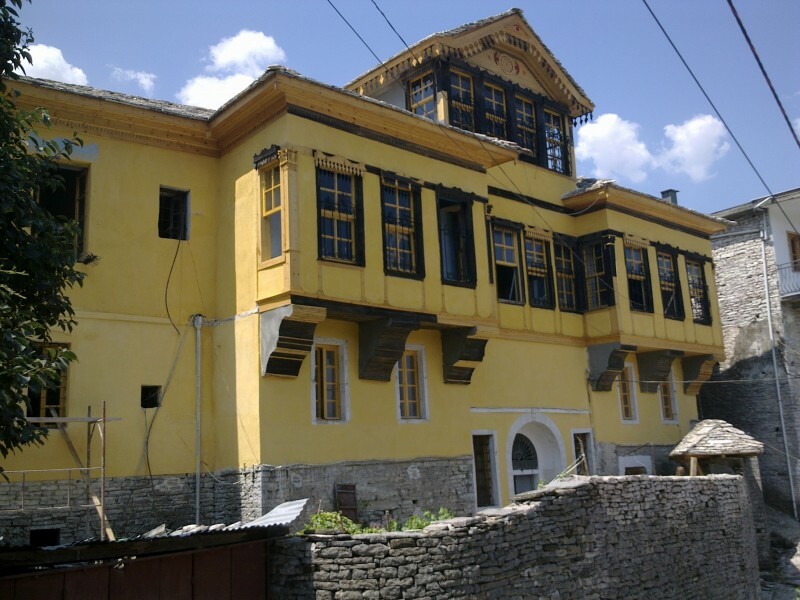 The front has two arched gates, and this house is the only one in Gjirokastra that has elaborate wooden ornaments of the pediment and window frames. Not set any opening hours schedule and no entrance fee applied, however, donations and contributions are appreciated. The so called Cold War Tunnel was built in late 1970s for sheltering the local communist leadership. It is becoming one of the most famous attractions in the country opened for the public during 2014. 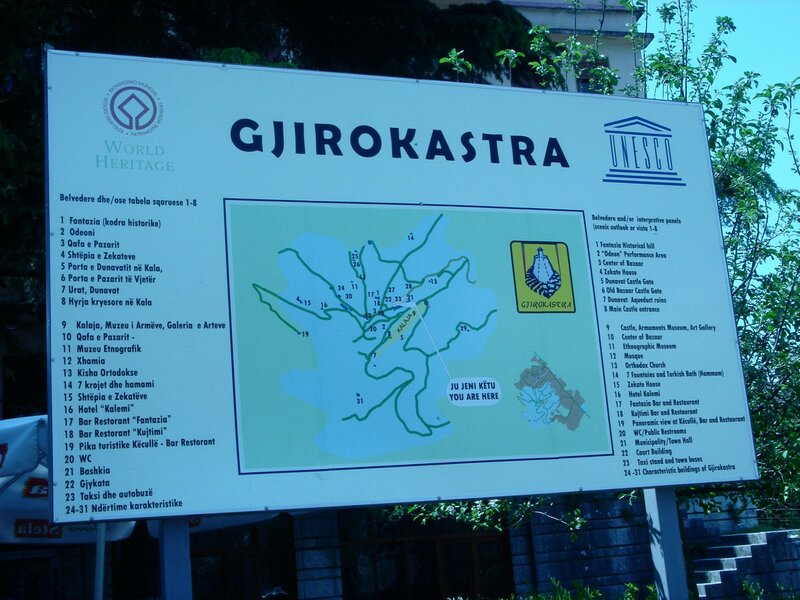 The project for the opening came after a long period of research and promotion activities, taken by the Gjirokastra Foundation (GCDO). 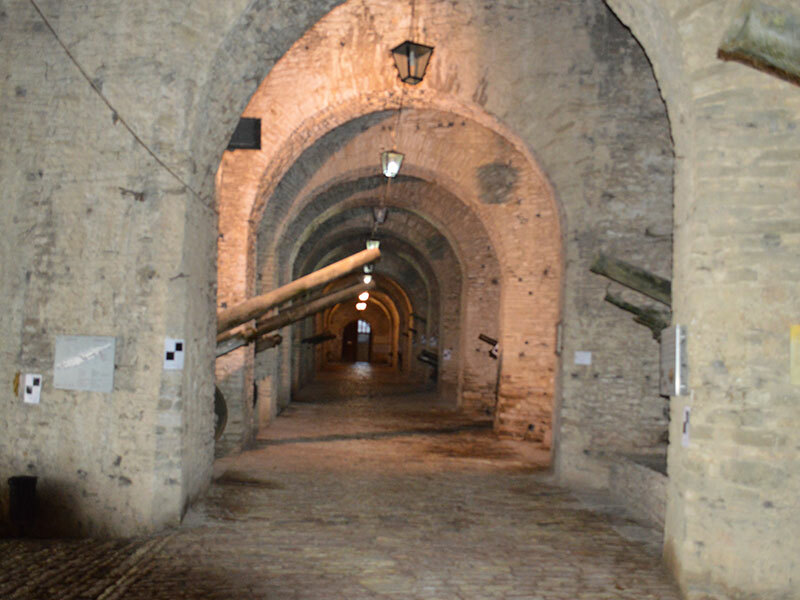 This underground system situated under the Castle was thought to survive a nuclear attack and reflects the mentality of the isolation of Albania during communist period. Ask at the Info Point at Çerciz Square for the opening hours and admission. *A map with the points of interests is available at the shops in the Bazaar or at the Babameto Centre. 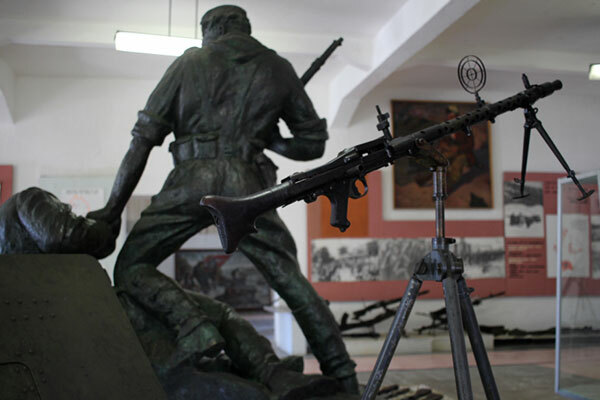 The Statue of Çerçiz Topulli (1880-1915) , sculpted by Odise Paskali in 1934, commemorates one of the most famous leaders of Gjirokastra’s resistance to the Ottoman Turks. The bullet hole is said to be from an Italian soldier who meant to symbolically kill the independence fighter. The Partisan Heroines Monument honors two young women hanged by occupying Nazi forces in 1944. 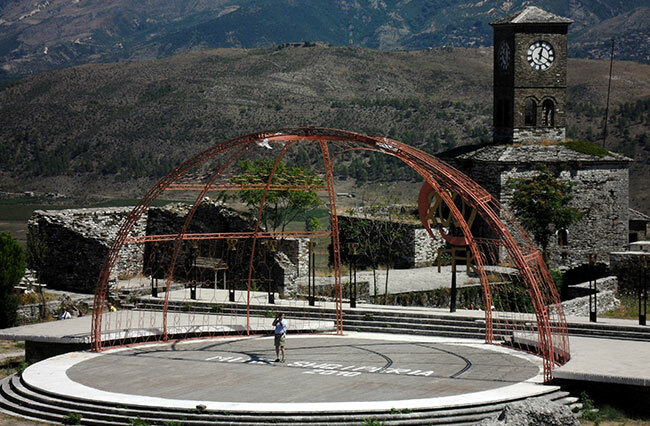 The Monument to famous Gjirokastriotes celebrates three honorary citizens: Eqrem Ҫabej (1908-1980), an eminent historian and linguist, Ismail Kadare (*1936), Albania’s most important writer, and Musine Kokalari (1917-1983), a writer and political prisoner of the communist regime for most of her life. 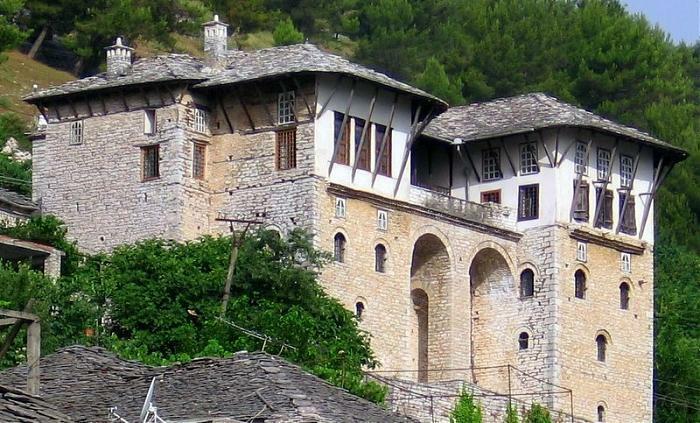 The Zagoria Han was the guesthouse for visitors from the Zagoria valley who would come to town for administration matters, trading goods or making repairs.. It provided stables for horses and livestock, too. The Obelisk called the “Motherland ABC” and erected in 1977, pays tribute to the first Albanian school founded in the adjacent building in 1908 and countering Ottoman policies to suppress the Albanian language. The Artisan Center “GjiroArt” (GJA). 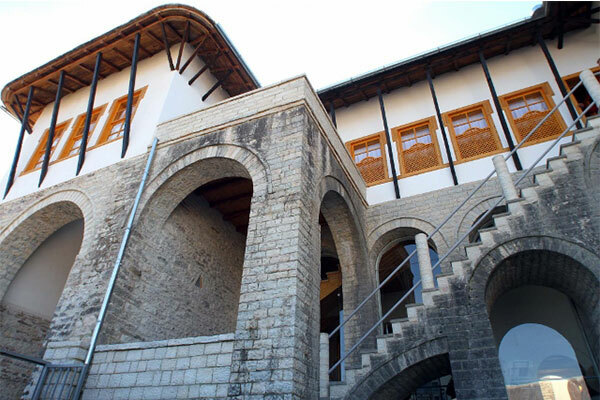 Situated in a newly restored historic building, it is a center for training and production of arts and crafts. Here you can see local artisans at work and buy handmade souvenirs produced by them, mainly women, members of the GjiroArt Association. 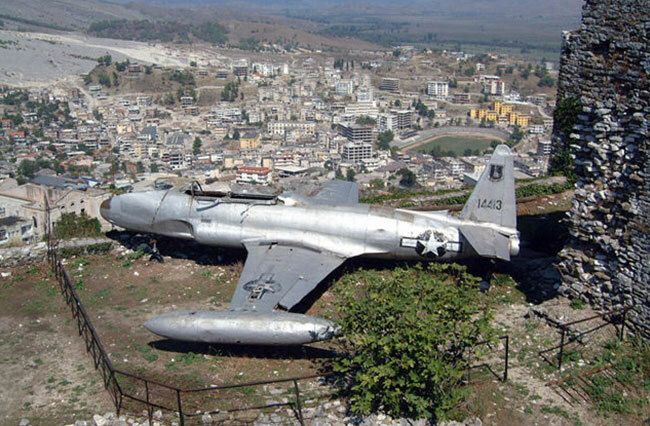 Fantazia square was the location of a gigantic statue of Enver Hoxha erected in 1986 and demolished in 1991. 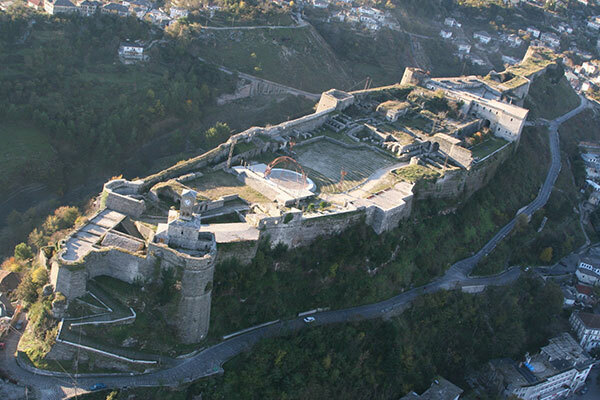 Its site, which offers spectacular view, coffee bars and restaurants are situated now. The Bazaar mosque is the only mosque that survived the anti-religious campaign of 1967. It was built out over the original road and a small arcade of shops, the rents from which would go towards its upkeep. The Muslim community still owns many of the Bazaar houses. 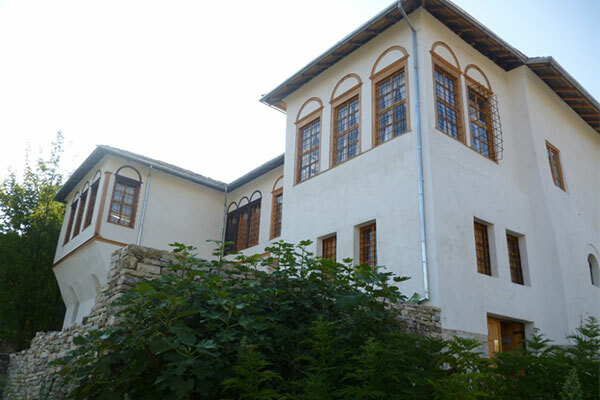 The Medresa to the rear was originally a Bektashi Teqe. 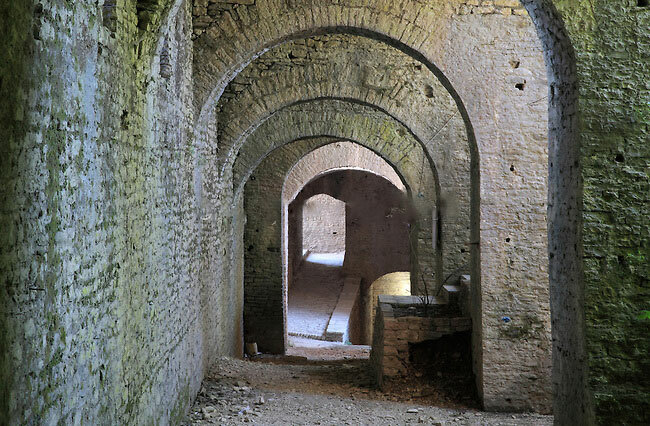 The Seven Fountains complex includes the remains of a mosque, a bathhouse (hamam) and the name-giving fountains. Of the mosque, built by Hadji Murad in the 17th century, only the prayer hall remains. 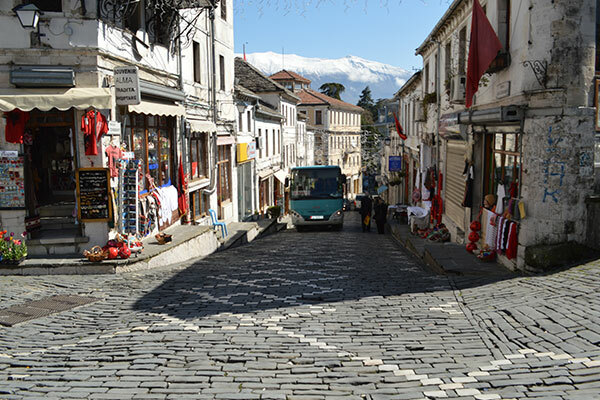 No other place in Gjirokastra has a similar abundance of surface water. The St. Sotiri Church was built in 1784. Its interior was heavily damaged by the communists. Framed icons now cover the walls, many of them painted by local artists. 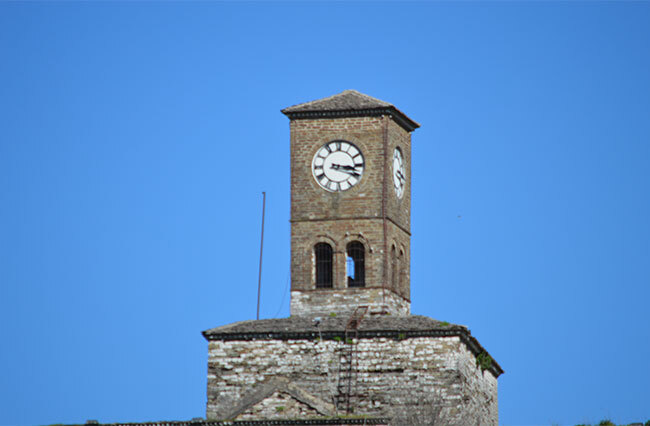 St. Sotiri church is open daily. Sunday services are at 7:00. Outside the castle on the pass leading to Dunavat Quarter, remains of some of Ali Pasha’s Aqueduct piers can still be seen.